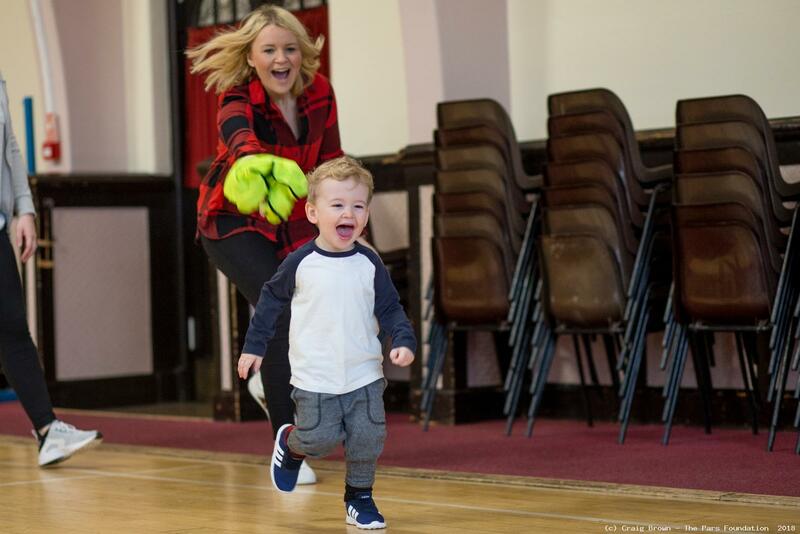 Our popular ‘Dribblers’ programme is a parental participation class designed for children (18 months to 3 years old) who can walk confidently. The aims of our ‘Dribblers’ programme are as follows. •	Introduce basic football techniques such as dribbling, passing and shooting. •	Develop children’s Motor Skills such as co-ordination, balance and flexibility. •	Improve children’s Social Skills such as listening, communication, independence and confidence.